in which social care, environmental stewardship and the economy work in harmony. The Scheuch Family Foundation is an independent foundation. We promote sustainable development in which positive social, ecological and economic impact go hand in hand. 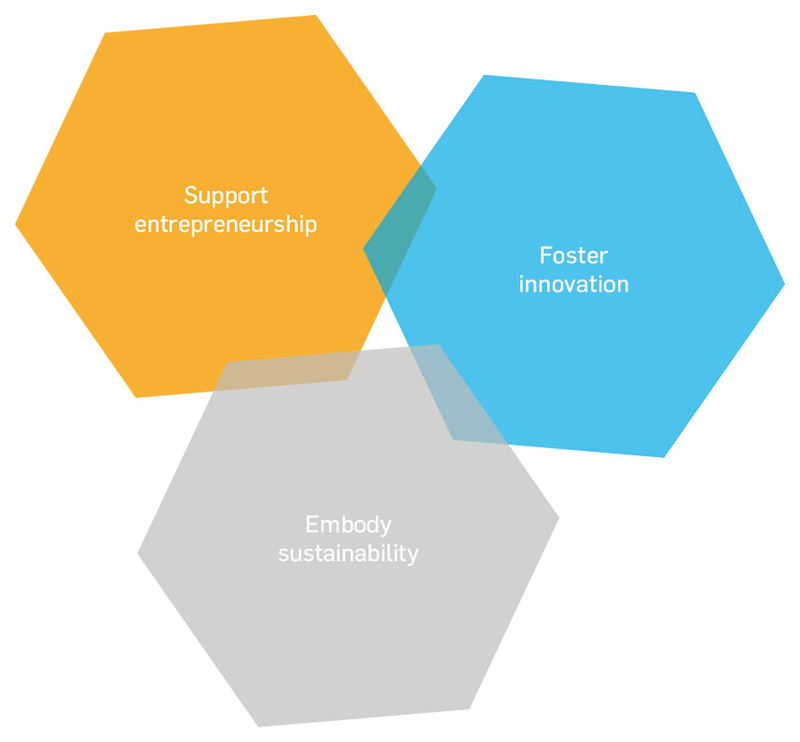 Using a variety of approaches, we support solutions that exist at the intersection of business, innovation and sustainability. These goals can only be reached through collaboration. Therefore, we cooperate with chosen partners from business, academic, political and civic spheres. With the belief „nothing ventured, nothing gained“ we explore new approaches to development and financial support. Thus, we can offer more space for entrepreneurial solutions to the most pressing sustainability challenges. We work together with an individual entrepreneur to find the best possible financial structures for their project’s approach or business model. Donations, social venture capital, as well as equity and mezzanine financing are among the options. High impact and entrepreneurial success depend on many factors. We consider a harmonious collaboration with the entrepreneur to be essential. Together we can maximize the potential for new ideas. The project clearly fits into one of our areas of focus. The project team demonstrates creativity, achievement potential and motivation. The project stands out with its strong innovative character. The project has a high impact and the potential for long-term financial stability. Do you have a project or startup that fits our criteria and are looking for a partner with the right financial support? Write us an e-mail. environments coincides with economic success in a sustainable way that does everyone good. • Do you know an interesting startup or project that demonstrates our criteria? • Are you looking for a co-investor for an innovative startup that aligns with one of our focus areas? • Do you have expertise or talent that you could contribute to our projects? 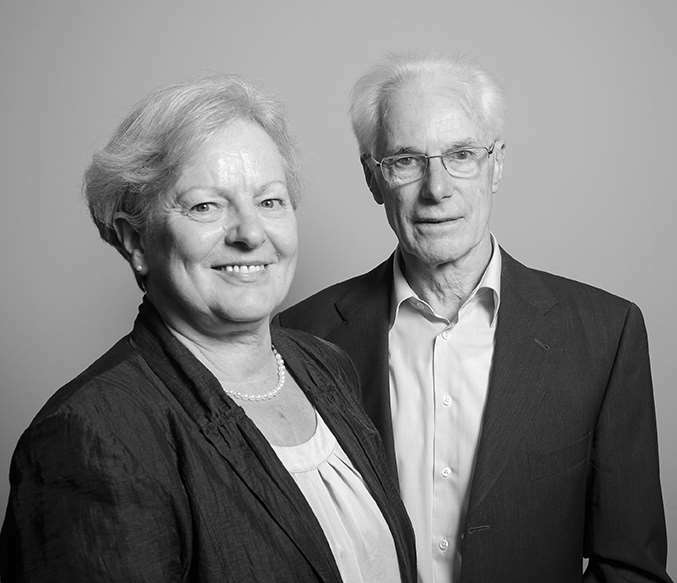 Our roots begin in the upper Austrian environmental technology company Scheuch, a family business that has stood for innovative air- and environmental engineering in the industrial sector for over 50 years. It was clear from the beginning that the foundation would be socially engaged. Initially, the foundation donates to non-profit organizations with their locations in Ried im Innkreis and the surrounding area. In order to strengthen our ability to support entrepreneurial activities in developing countries, an impact fund is created which invests in startups that create a sustainable impact in low-income markets in India. The foundation remains true to its roots and founds a subsidiary, FSP Ventures, in order to invest in cleantech businesses in Austria and bordering regions. The foundation decides to take on new approaches to social engagement in Austria and places an emphasis on impact investments. Currently more than 10 investments in the areas cleantech and impact investing have been carried out. Find out more on our Projects page. Born in 1934, the 29-year-old tinsmith Alois Scheuch took over his father’s handicraft business with 6 employees. Always having an inquisitive mind, Alois understood early on that the family profession was not a very future-oriented craft. He sought out new ways of making a living and an application for his talent for tinkering. Soon he landed the job of installing the hospital’s ventilation system and was introduced to a much more exciting world for him: ventilation engineering. His business benefitted further from the distinct business acumen of his wife, Anna-Elisabeth. Already at age 20 she was responsible for bookkeeping, billing, final costing and collections–all things for which the tinkerer and technician Alois could not muster enthusiasm. The union of these two talents produced one of the biggest business success stories of the Innviertel region. Today Scheuch GmbH, as a specialist in environmental technology, is a leader in its field. Scheuch GmbH has over 1,000 employees, holds many patents in air and extraction technology and boasts a very high employee satisfaction rate. It is a prime example of a business motivated by sustainability. Since 2008 Stefan Scheuch has served as managing director of engineering and production at Scheuch GmbH and as Member of the board for Scheuch Holding. Previously, he served for over 10 years as development- and CAD-engineer with Daimler AG, where among other projects he helped develop their S-class series of vehicles. While working in the commercial vehicle sector, he spent two years as rigidity- and operational stability specialist in Sao Paulo, Brazil. 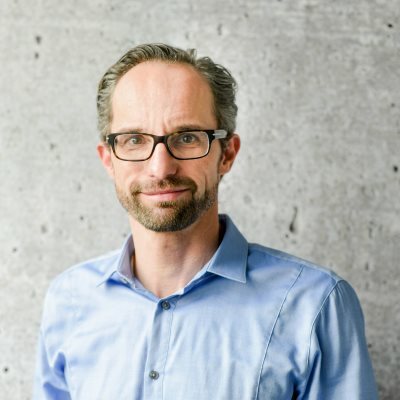 Peter Scheuch is the founder and managing director of Ennovent and serves as an advisor for the Scheuch Foundation in the areas of social and ecological innovation. Working for more than 10 years in development cooperation, he founded Ennovent in 2008 in order to promote entrepreneurship in developing countries. His long-term goal is to dismantle old ways of thinking in the development sector. 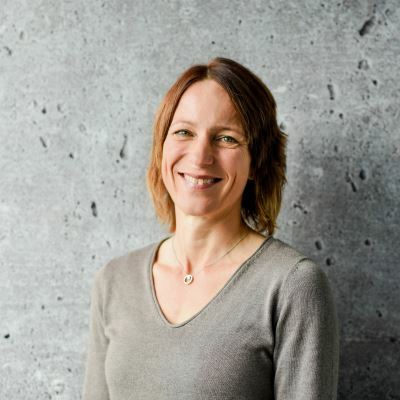 Ulrike Scheuch is a self-employed physical therapist and osteopath. After her physical therapy education in Vienna, she completed an intense four-year program at the renowned European School of Osteopathy in England. She has subsequently been active as an osteopath in both Vienna and London. In 2012 Ulrike and her family returned to Ried im Innkreis. 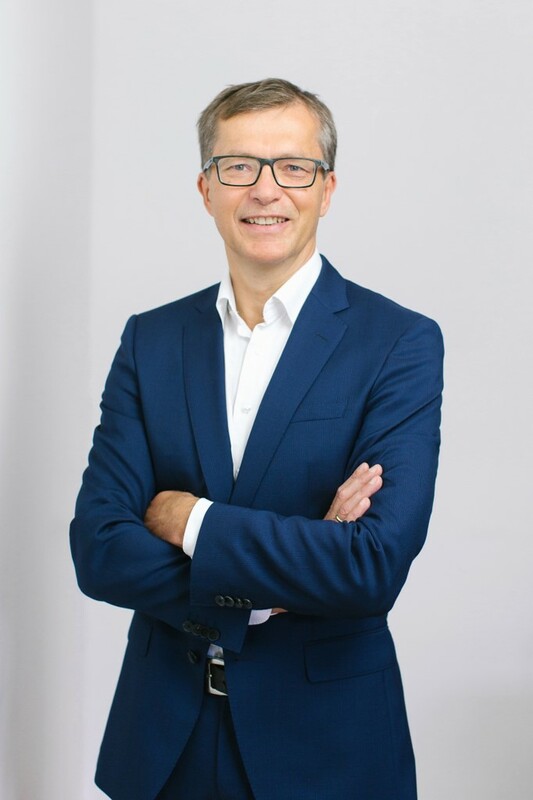 Johannes Krahwinkler serves as chairman of the foundation’s board of directors and is responsible for overall asset management of the Scheuch Family Foundation. He has been active in venture capital & private equity, corporate finance, capital markets and asset management sectors for more than 25 years. 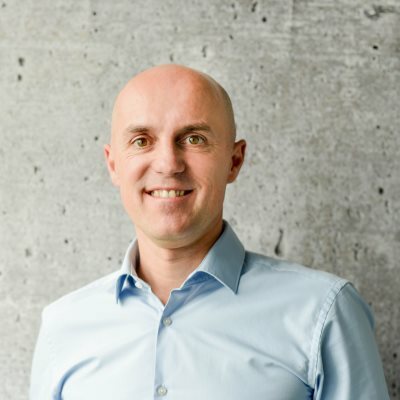 His professional experience includes founding his own start-up, co-founding Capexit Investment Management AG, and working with Erste Bank Group AG and Investmentbank Austria. As Impact Investment Manager Lisa Brandstetter is responsible for the implementation and management of investments and projects within a social & societal context. 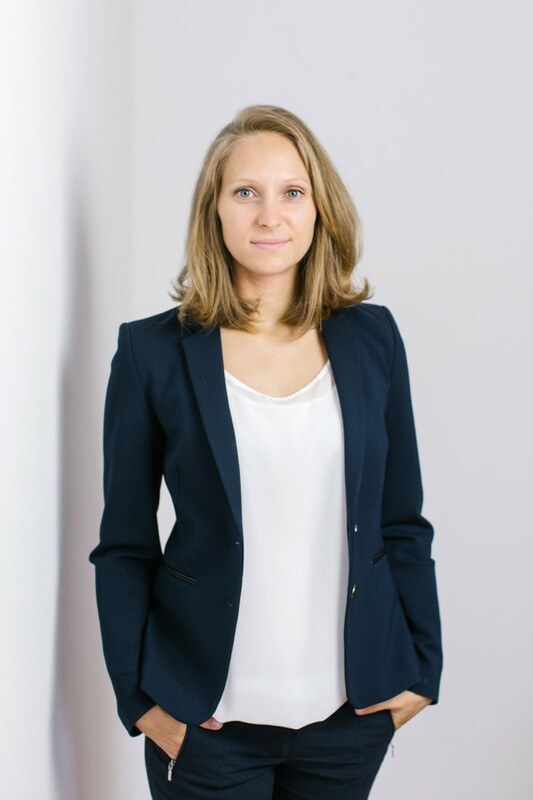 Lisa gained experience in impact investing in the course of her master thesis, before working for an Upper Austrian industrial company and in the Corporate Finance department of Deloitte Vienna. 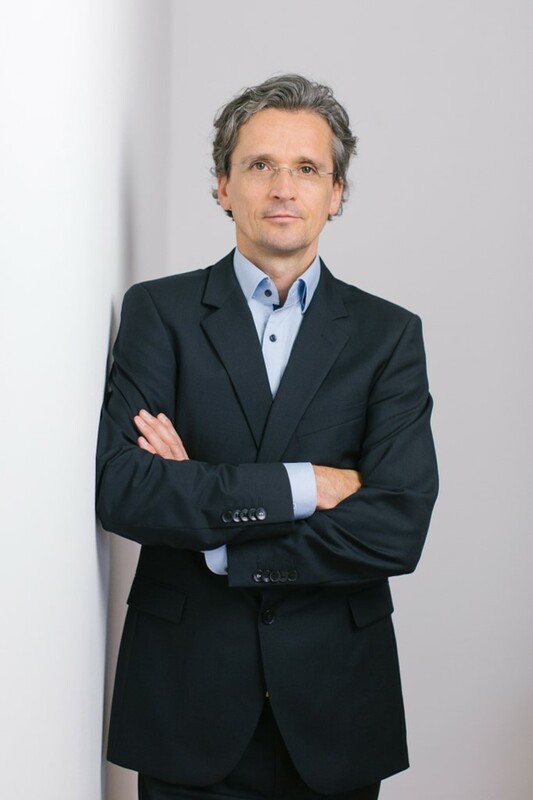 Ernst Ungersbäck is the managing director of FSP Ventures and is responsible for the implementation of investment activities in the area of cleantech. He has been active in the fields of venture capital and private equity, as well as accounting and finance for more than 20 years. His professional resume includes Erste Group Bank AG, Capexit Investment Management AG, Hotel & Travel Pvt Ltd (Maldives) and Ernst & Young.